While an argument can be made that Army Aviation began with the use of observation balloons during the Civil War, the Army’s initial foray into modern aviation came with the acquisition of its first aircraft from the Wright brothers in 1909. Over the next several years, the American aircraft industry developed slowly; when the United States entered World War I, the Army Air Service had no modern aircraft and was forced to rely on French and British planes in the skies over Europe. 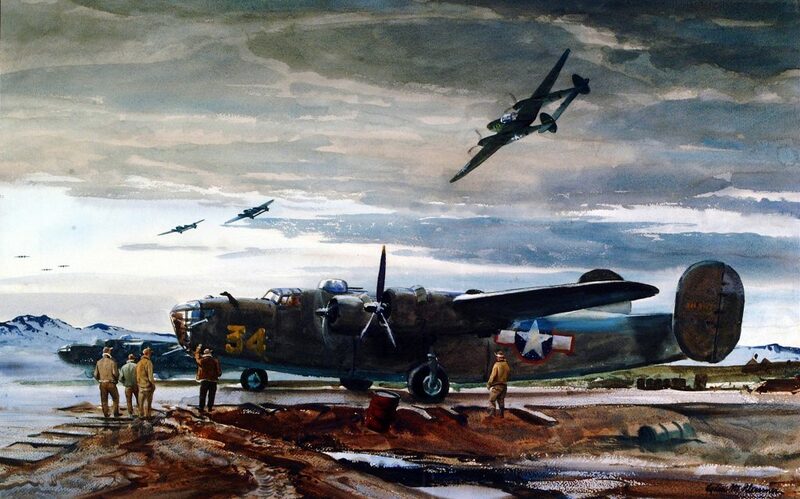 During the postwar years and into World War II, the Army Air Corps, and later, the Army Air Forces, became increasingly independent; by the end of World War II, the Army Air Forces, the most powerful air force in the world, was essentially a separate service from the rest of the Army. The National Security Act of 1947 finally created an independent Air Force. Despite the establishment of the U.S. Air Force, the Army continued to develop aircraft under the Transportation Corps, with a focus on rotary-wing assets, or helicopters, but still maintaining small numbers of fixed-wing airplanes for transport and reconnaissance. 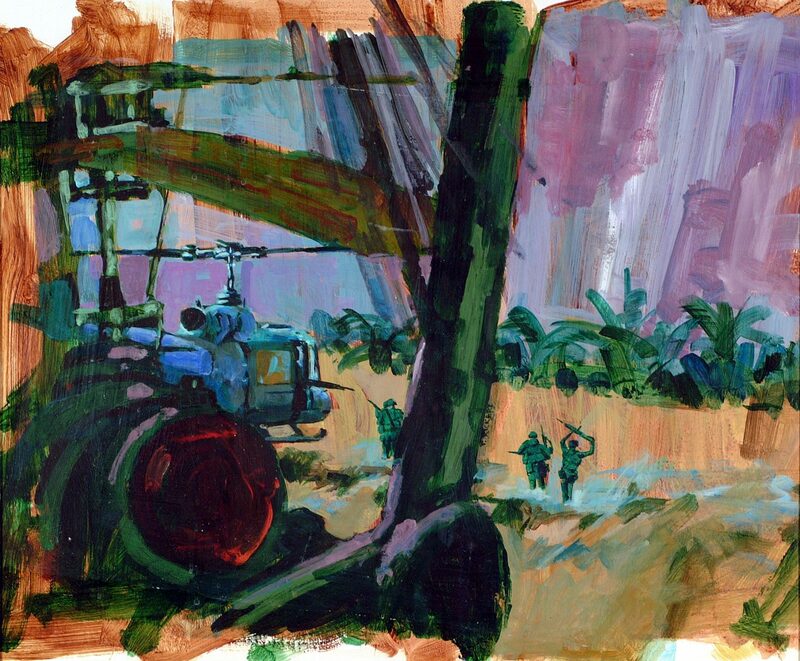 Army Aviation became increasingly important with advances in helicopter technology, leading to the UH-1 Iroquois (popularly known as the Huey) and the CH-47 Chinook transport and the AH-1 Cobra attack helicopters. All three of these saw extensive action in the Vietnam War and led to a revolution in tactics. 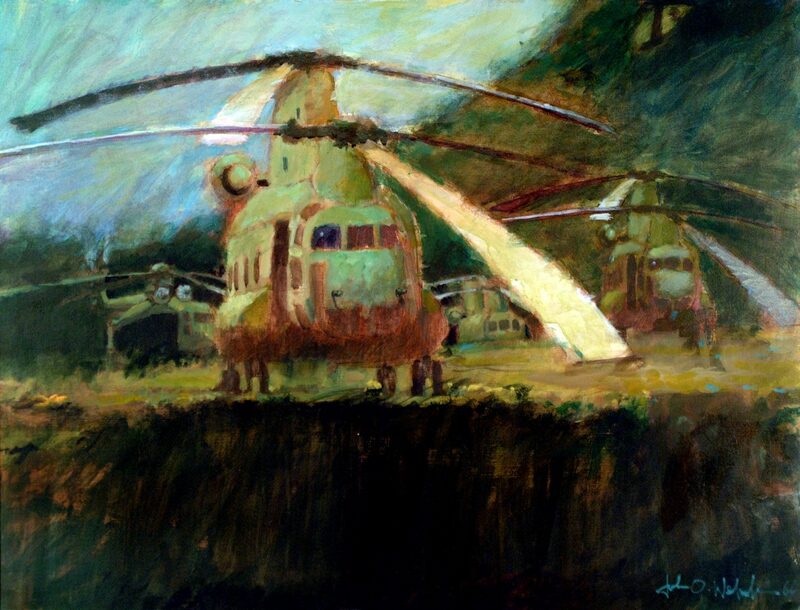 The emphasis on helicopters became even more pronounced during the 1970s and 1980s, as Army planners increasingly saw the value of helicopters in a possible war against the Warsaw Pact. In recognition of aviation’s importance, the Army established the Aviation Branch on 12 April 1983. 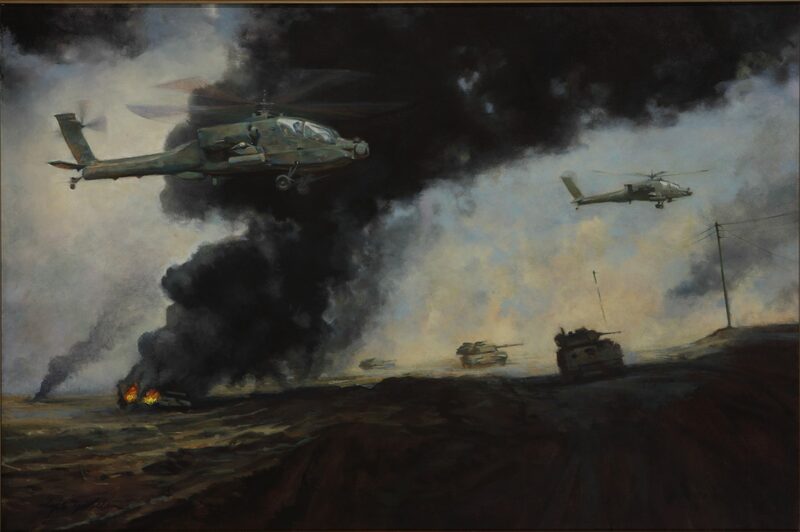 During the 1980s, the Army introduced new, more capable helicopters, such as the UH-60 Black Hawk transport and AH-64 Apache attack helicopters, both of which saw extensive service in Operations Just Cause and Desert Storm. More recently, Army aircraft have been important assets in both Iraq and Afghanistan, transporting troops and supplies, evacuating the wounded, performing reconnaissance, and providing close air support to ground troops.